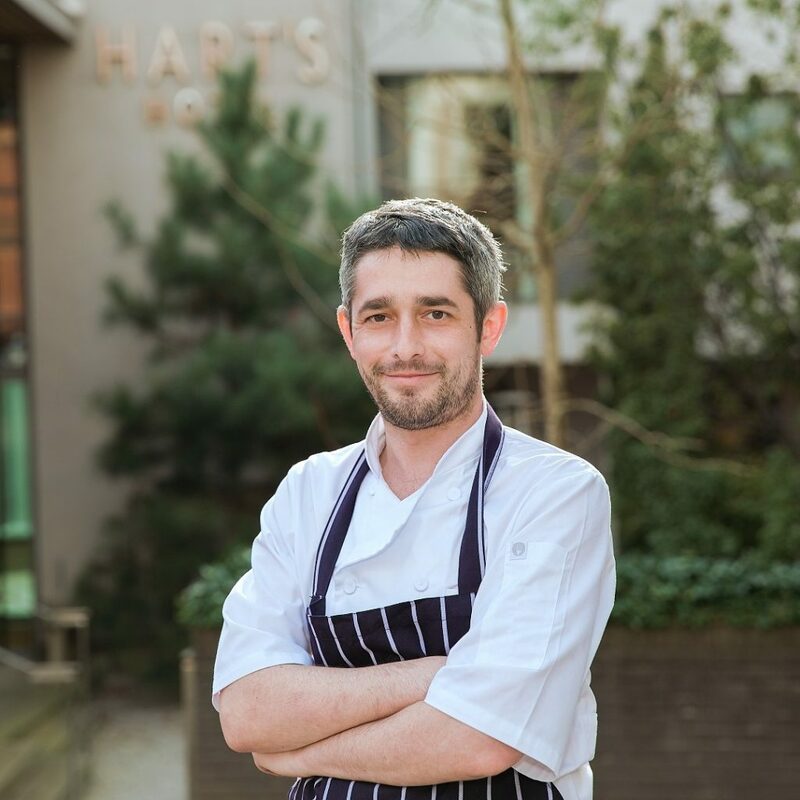 Join head chef Martin Sludds for an evening of Lobster, Chateaubriand and a bottle of the delicious Chateau Violette Moulis 2014. Priced at £150 for two people. The menu has been paired with a delicious bottle of Chateau Violette Moulis 2014. This charming mature claret has been selected to accompany the Chateaubriand as it offers delicious pencil shavings and black fruit character, which goes exceptionally well with the beef. Table reservation is for 7.30pm and must be pre-booked and secured with payment upon booking. Call 0115 988 1900 now to secure your place and ask about our overnight offer in Hart’s Hotel.